So there you are my friends. 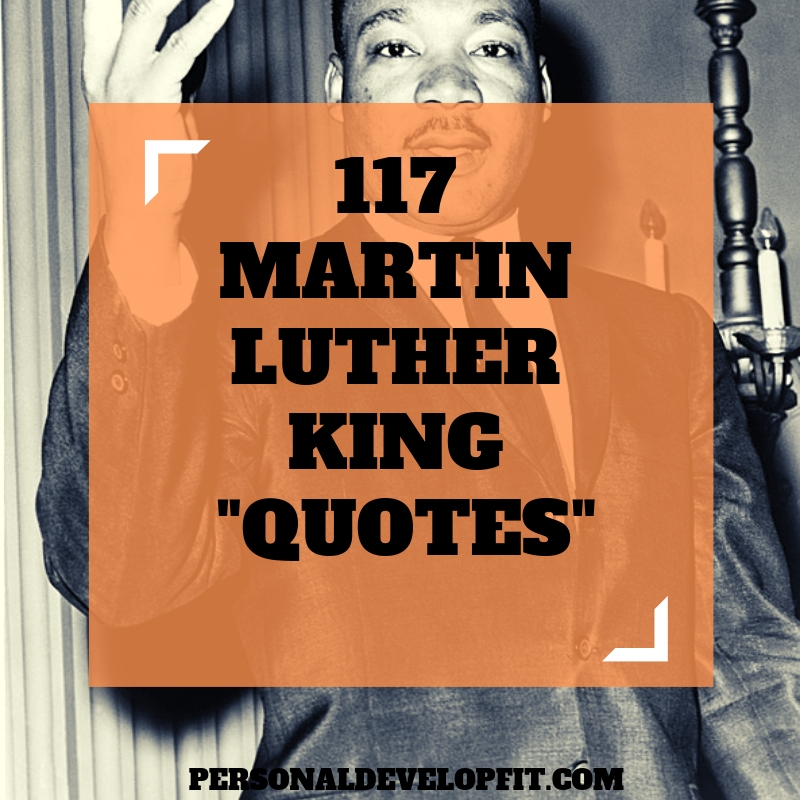 I hope you enjoyed this list of MLK quotes and got value from them. May this American icon and visionary’s words live on! Share with me what you favorite ones were as well as if you have any to add! Much love.